In Sangam literature, “Neithal” is the landscape of Sea, shore and related things. Water is always an attraction – the sea, the river or the pond (the mightiest, the flowing one or the still water) – in whatever form have their own charm. In ponds, the fishes will charm you. In Aquarium or in a small tank, you can observe them more – the vertebrates swinging their fins are unbridled attraction – whether they get too cramped and feel uneasy would never be known to us though. Gold fish in a small round bowl looks pretty pleasing to eyes! ~ whether they also would survive among the others in a tank is not exactly known to me. Some species of Gold fish and koi are amongst the most common pets of modern aquarium. Much before the guppies of Kairavini Pushkarini attracted me……. Present day youth may not know that there existed open wells at every house and to control the breeding of mosquitoes, Corporation personnel would visit each house dispensing handful of guppies in to the well. Those guppies in a ‘horlicks’ bottle looked attractive too. .. and in every aquarium, one can find schools of fish in tanks and then ~ a loner sort of, in a horlicks bottle – that would be the fighter fish ! Today’s the Hindu reports that a two-km stretch of the Buckingham Canal in north Chennai that had been completely clogged and had plenty of effluents now has clear water. This follows the efforts of the Revenue Department, environmental activists and fishermen of the Ennore area to desilt various stretches of the canal, especially the point where it empties into the Ennore Creek. Some fishermen, said that prawns and fish are back in the stretch. Close to Ennore Creek, the length of Buckingham Canal to be cleared is 12 km, out of which 7.276 km has been cleared. Nearer Triplicane stretch, one can find only buffaloes and it makes happy to read that fish is now in the waters of Buckingham canal. 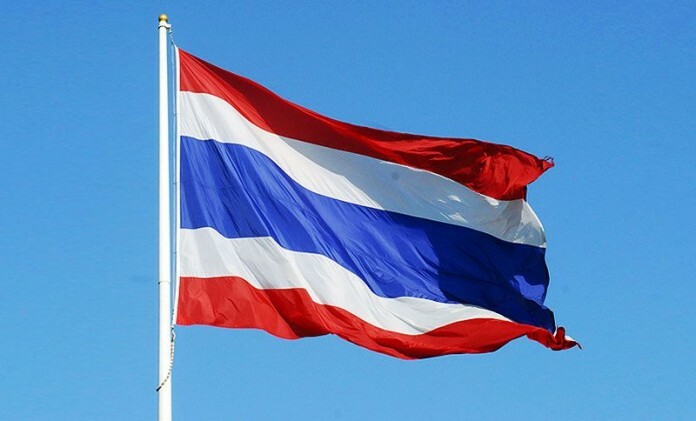 Today The Guardian and many other press report of a Siamese fighting fish in the colours of the Thai flag has been bought for Rs.101000/- (£1,200) at an online auction. The fish, which has blue, red and white horizontal stripes, is believed to have sold for more than double the previous record for the species. 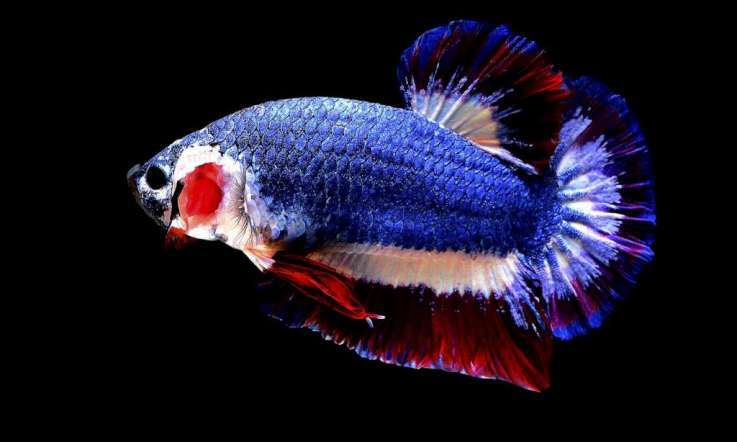 Photos of it went viral after Kachen Worachai, 40, who breeds Siamese fighting fish, or Betta, as a hobby, posted them on a private auction group on Facebook. On Thursday, Kachen, a convenience store owner, said he expected the fish to sell for a few thousand baht. On the second day of the auction, bidding had reached 10,000 baht. The opening bid price had been 99 baht. “I never expected my fish to go for this price,” Kachen said, adding that unsuccessful attempts had previously been made to breed Betta in the flag’s colours. It is popular to keep betta fish in very small containers for display around the home. Contrary to popular belief this can stress the fish causing health issues. Bettas prefer to be kept in larger tanks or community tanks. The smallest tank recommended is 20 litres, or 5 gallons, and bigger is advisable. Siamese fighting fish are excellent jumpers so the tank should be fitted with a lid to prevent escape. Siamese fighting fish require occasional surface air, even if water oxygen is plentiful, so there must be some space between the water and the tank lid in which to take in air.